Love clothes, shoes, bags and everything in between? 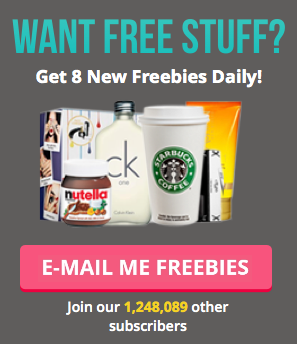 In this section, discover all the latest free clothes & accessories from all over the web. We do the legwork so you don't have to!